While vacationing on Bonaire, visitors will want to take advantage of the opportunity to discover the island’s cave system, consisting of an estimated 400 caves. Since their formation, the caves have played an important role in the island’s overall ecosystem. Some caves are open for guided tours. 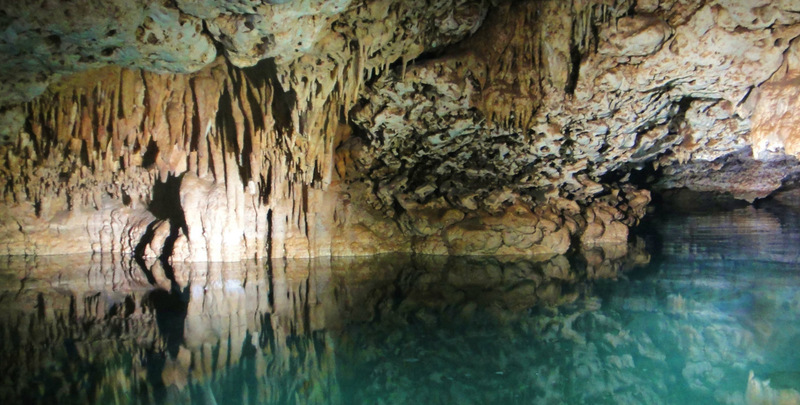 Explore ancient formations of stalactites and stalagmites that took thousands of years to form. While adventuring through select caves, continue through the cavern and find a small opening of water where visitors can snorkel. Climb through the opening with your flashlight, mask and snorkel, and snorkel through crystal clear water that is a mix of fresh and salt. It is important that when visiting the cave it should be with a Certified cave guide & operator.